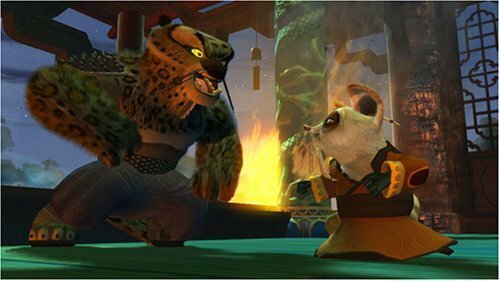 Kung Fu Panda was not a must-buy for Xbox owners, but if you bought an Xbox 360 this past spring, it's very likely that you got stuck with a copy anyway. Is there any better way to grab some Achievements than by spinning through a co-op children's game on a rainy Saturday afternoon? Answer: yes, there is. 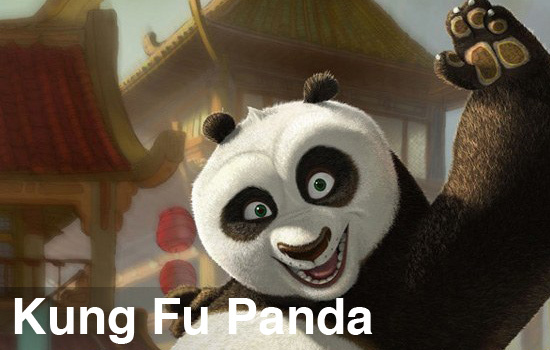 Kung Fu Panda has several things working against it. For starters, it's a licensed game based on a movie; doubly bad: it's a children's movie. Granted, it was a good movie in my opinion, but nonetheless a children's movie. If you manage to overcome that fact, then you might be further disappointed to find that the game does not feature online multiplayer support, despite having several four-player modes in shared screen format...a seemingly perfect mold for casual online play. At this point, you've probably written the game off. But to those of us that had enough patience to give it a try, the secrets of Kung Fu Panda's simple gameplay and overall fun were enough to placate boredom, and provided a chuckle or three. Different main characters are playable in multiplayer. The single-player campaign is where Kung Fu Panda's real value lies, which is a shame because we'd have a more positive review score if single-player was our thing. Unfortunately for this well-meant and decently funny game, our craving for co-op was left unsatiated. Multiplayer in Kung Fu Panda is set up as sort of a party game, forgoing online connectivity and intricate gameplay in favor of simplicity and a shared screen. Each of the multiplayer modes -- which consist of a memory-tiles game, a versus brawl match, and more -- are featured on two or three arenas unique to that type of game. Co-op is sadly treated the same; rather than being its own entity, the co-op was lumped in with the competitive mini-games, presumably to give some relief to gamers who are tired of beating the snot out of each other. Page created in 1.2757 seconds.